Today I dropped my 7 year old off at school and kept my Max home with me. He is near 5 this fall, just on the cusp of Mommy and Me Playdates. This was my last season for it and I took full advantage. 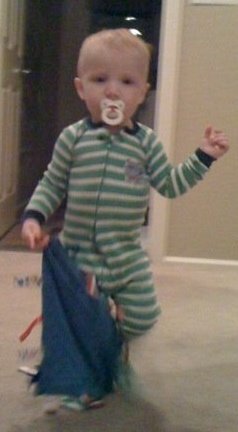 The pacifier, the footy pajamas and the taggy blanket have all gone away. The only vestige oft his little boy that remains is the part that loves to cuddle up with me at bedtime. Did you read 18 summers? So much to do! 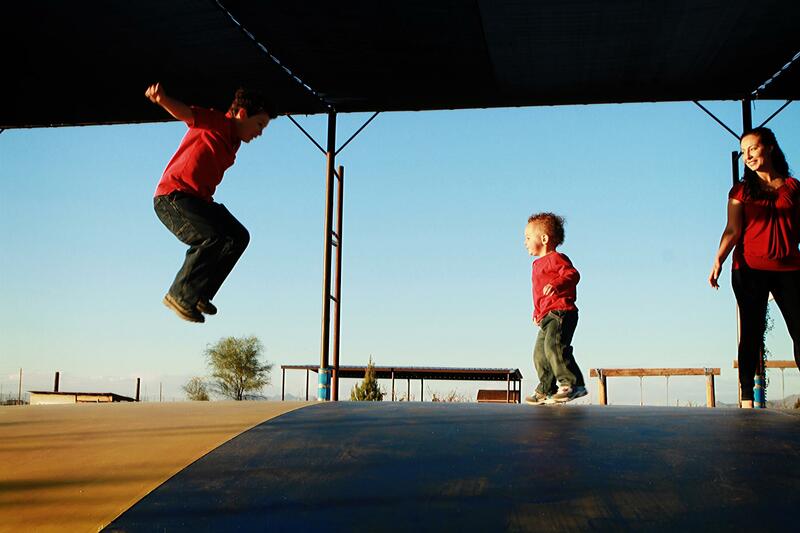 My favorite thing about Vertuccio farms is that it has everything…rides, games, animals, mazes, pizza garden, swings, fall fun AND you aren’t exhausted walking all over it. We also took a short stroll across the parking lot to the Power Road Farmer’s Market. 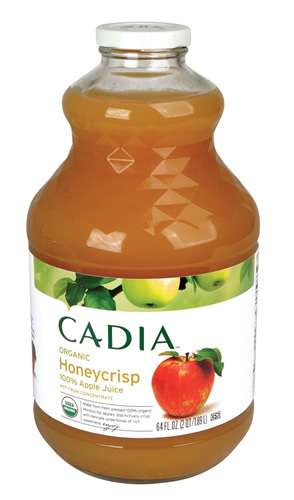 I picked up a candy stick for Max and found this organic Cadia Honeycrisp Apple Juice. My sister in law loves Honeycrisp apples, so I bought this for her. You can only find Cadia in mom and pop stores. I love the philosophy behind their products. 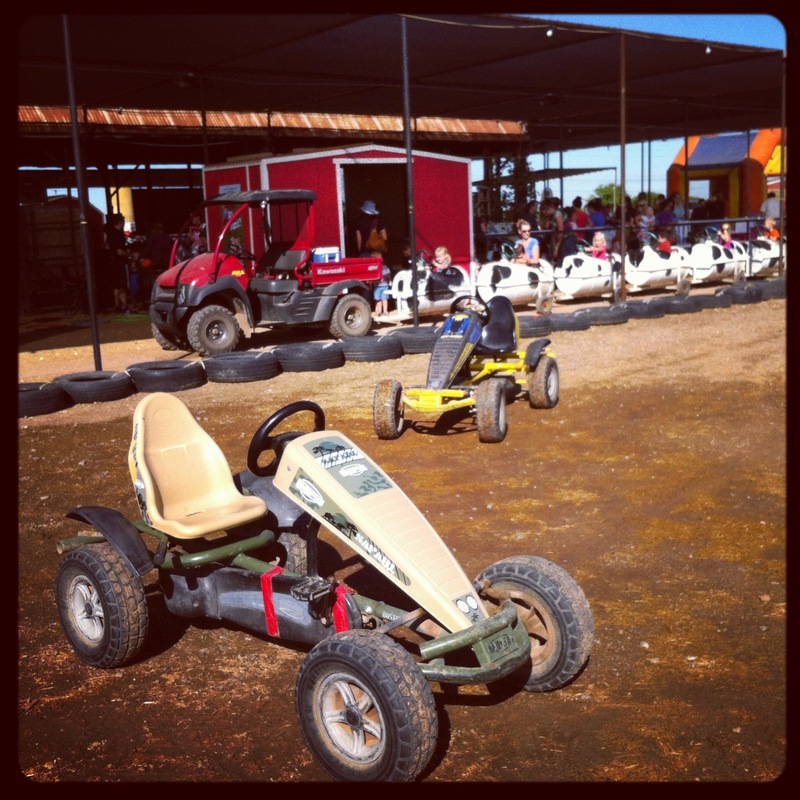 Thanks Macaroni Kid Gilbert for sponsoring a day just for the little ones at Vertuccio Farms. 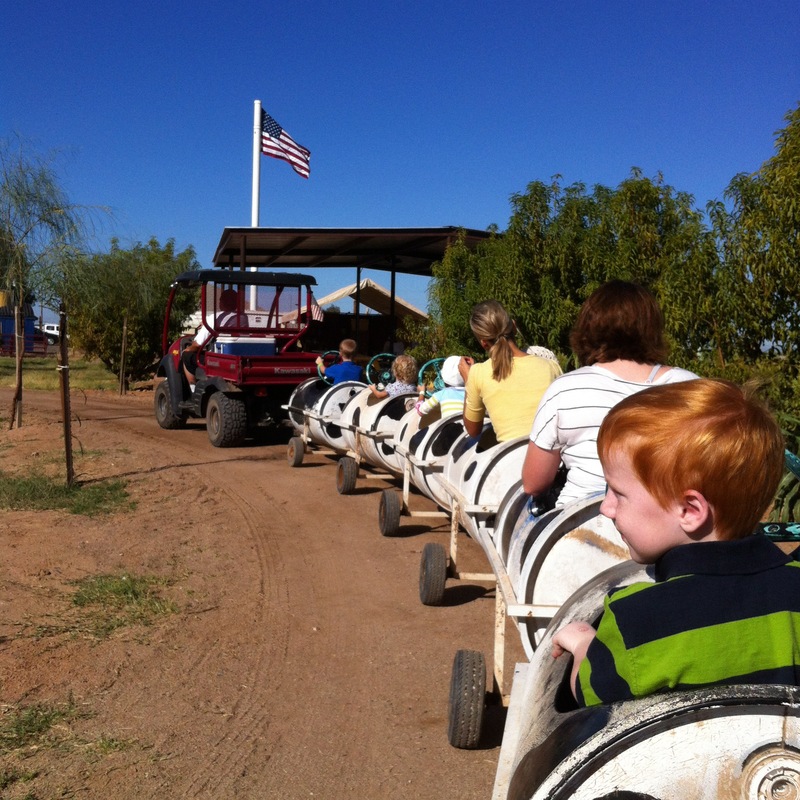 And Thanks Vertuccio Farms for a picture perfect fall outing. We made great memories today. I’ll see you soon with my big boy in tow. 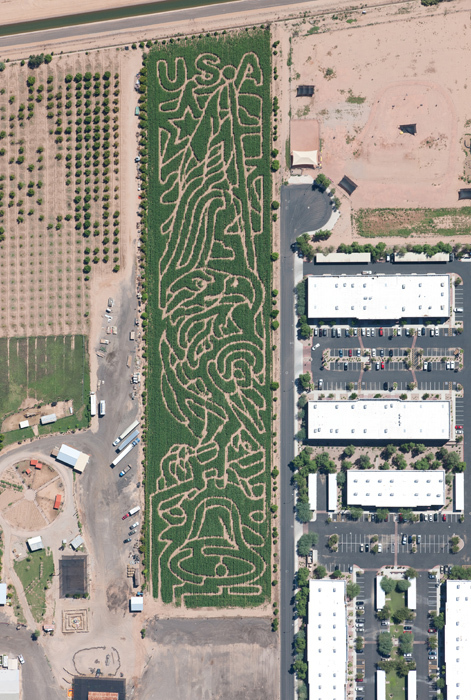 We want to get lost in the corn maze. Macaroni Kid and Vertuccio Farms always have something going on. I “like” them on Facebook and added them to my “things to do in the area” feed so I don’t miss a post. You can also sign up for newsletters. I count on Macaroni Kid to help me find inexpensive family outings. 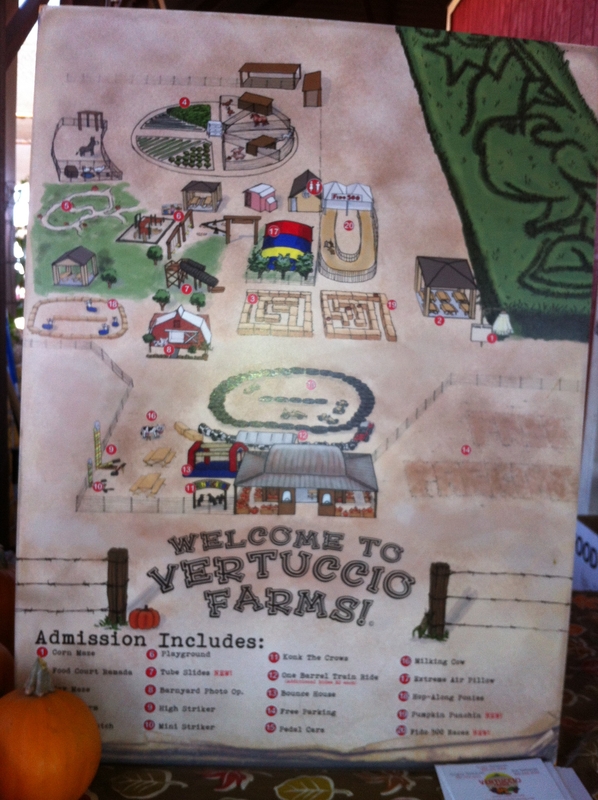 I count on Vertuccio Farms to provide a fantastic, memory filled day together. They never let me down. 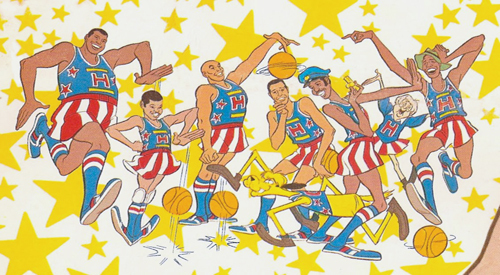 Posted on June 8, 2012 by k8librarian Tagged Fatima "TNT" MaddoxHarlem GlobetrottersHarlem Globetrotters Summer Skills ClinicMacaroni Kid GilbertSlick	Comments1 Comment on Harlem Globetrotters Drills and Skills Clinic: What will your nickname be? 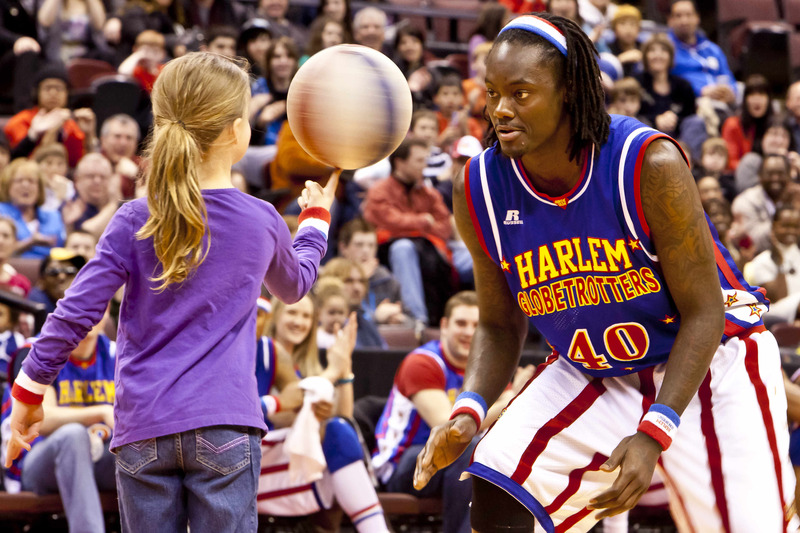 Harlem Globetrotters Drills and Skills Clinic: What will your nickname be? I won a contest! 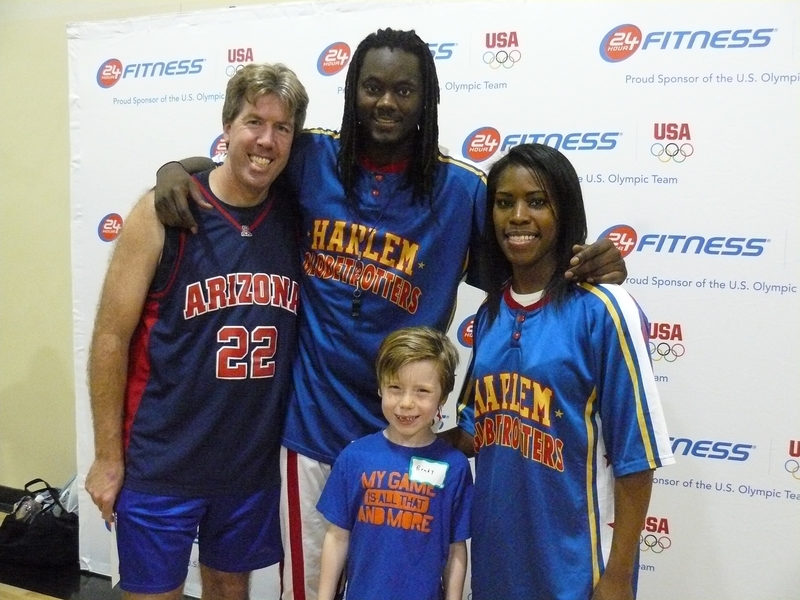 It was a great contest too, sponsored by Macaroni Kid Gilbert — an afternoon with the Harlem Globetrotters in a basketball skills clinic in downtown Phoenix. I didn’t really win it, you have to be between the ages of 6 and 12 to participate. So I gave my prize to my son Brady. I knew 2 Globetrotters were teaching the clinic. I wondered who he would meet? Turns out his clinic was led by TNT and Slick, the 2 best Globetrotters in the world. Six must be Slick’s lucky number. He is 6 feet 6 inches tall and he started playing basketball when he was 6 years old. They call her TNT because she is explosive! Fatima “TNT” Maddox is the 9th women to play for the Globetrotters. She is a fan favorite, we were so excited that she is leading the Phoenix clinic. Thanks for an incredible, memory filled day with the ultimate Ambassadors of Goodwill, the Harlem Globetrotters! I encourage you to wander over to Macaroni Kids page and see what contest you might win or fun things you can do this summer. I told one San Tan Student about the page, and he won a week long tennis clinic!! Thanks Macaroni Kid!